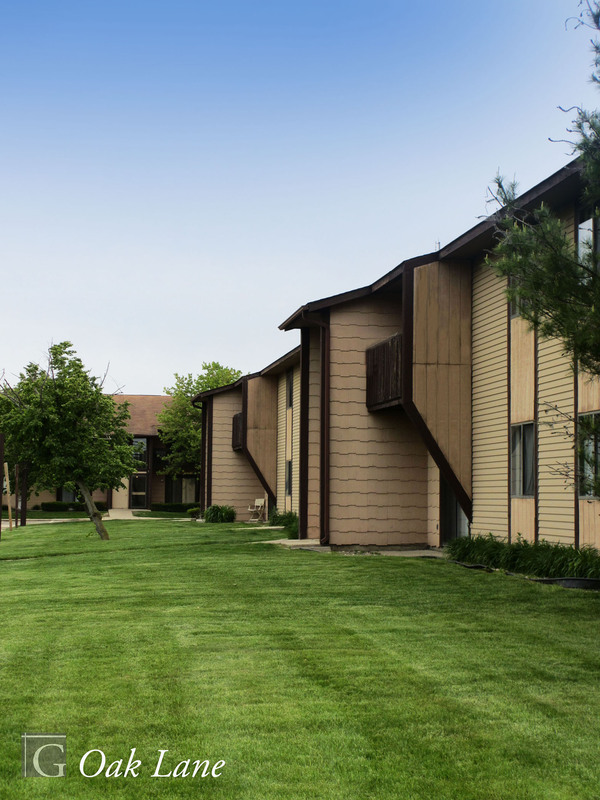 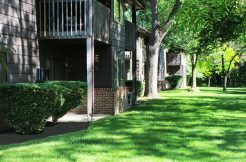 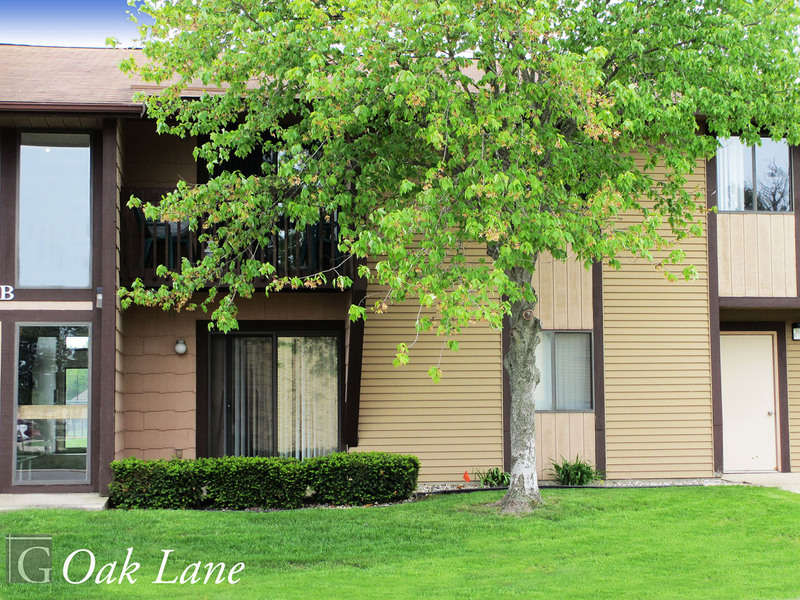 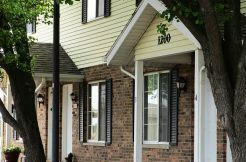 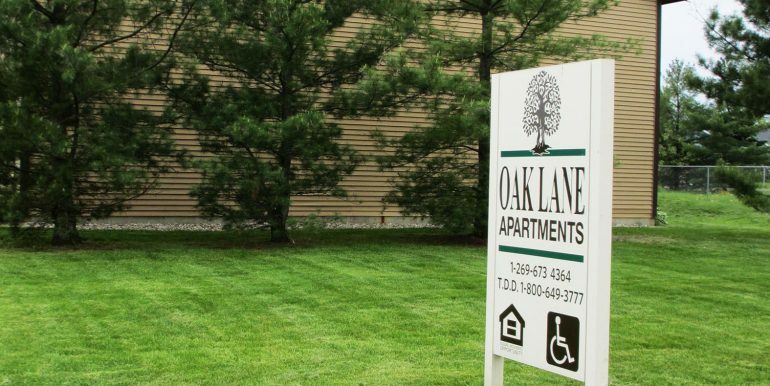 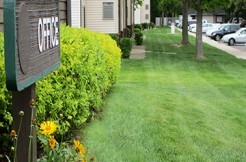 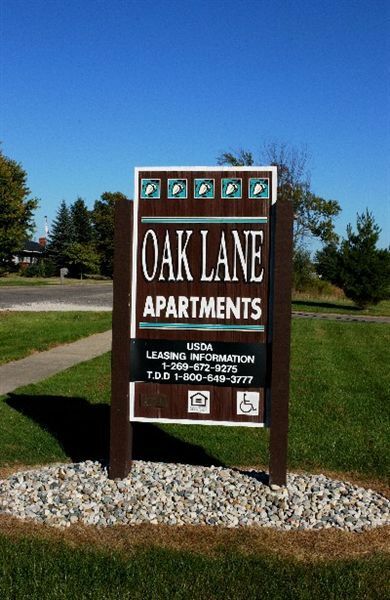 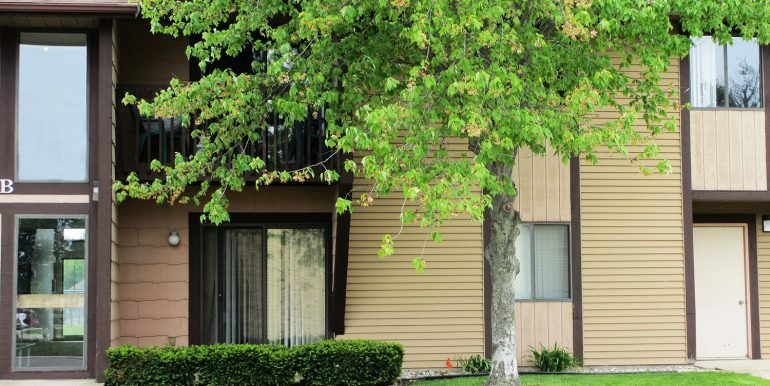 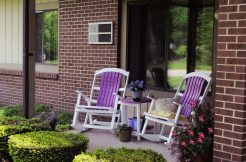 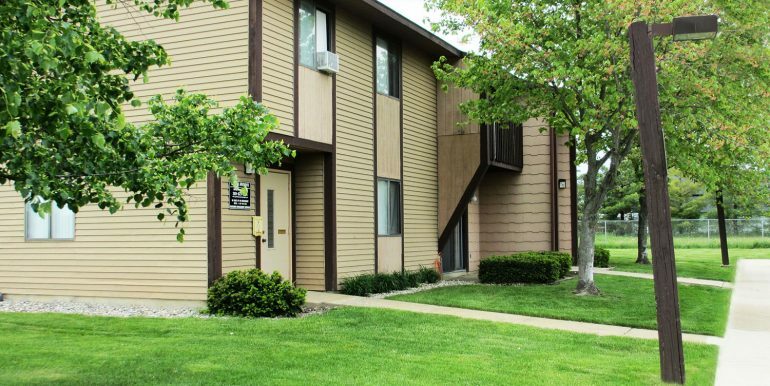 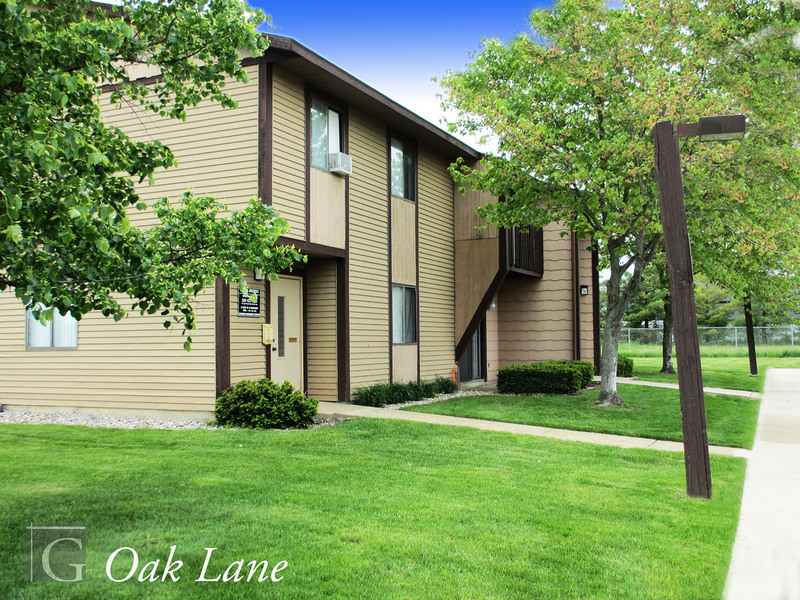 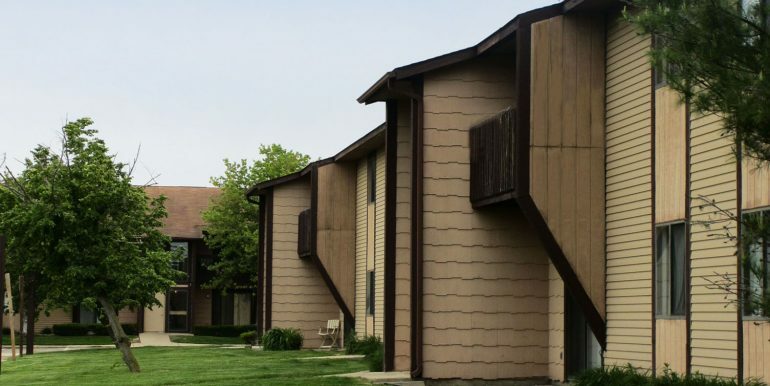 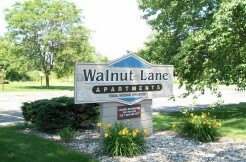 Oak Lane Apartments has a beautiful country setting yet it is located in the Village. 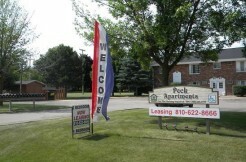 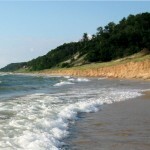 Heat, Water, Sewer and Garbage Removal are all include in the rent. 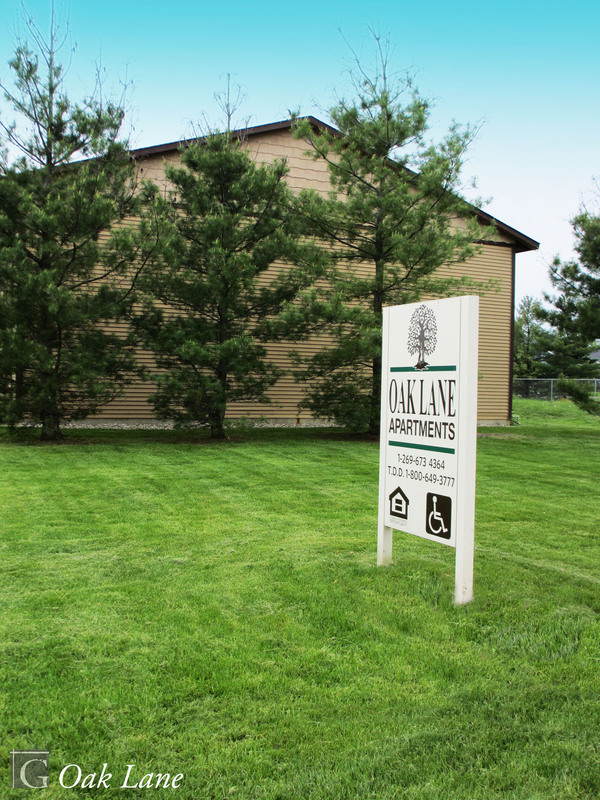 Barrier free units available along with laundry rooms on site.